Dr. Prashant Jerath completed his MD in Pathology from Government Medical College & Hospital, Sector 32, Chandigarh. 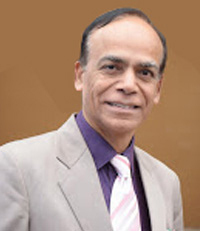 He started his professional career as head of the Immunology and Cancer Department at Oswal Cancer Hospital, Ludhiana. Owing to his strong passion towards providing better and affordable healthcare facilities to a relatively resource starved Indian population, Dr Prashant always believed that diagnostic industry is going to be one of the key focus areas in the healthcare industry in future. He realized that a lot of strain on the Indian healthcare industry could be eased out by improving the level of diagnostic facilities and this led to the genesis of India’s largest chain of allergy testing. 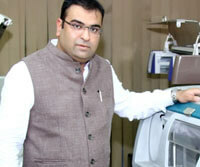 Dr. Anshul Khetarpal has completed his MD in Pathology from prestigious Tata Memorial Hospital, Mumbai. He has a deep domain expertise in hematology and cytology and has been practicing as a pathologist in Bhiwani, Haryana for the last 10 years. 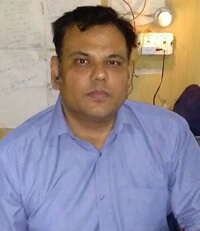 Prior to this, he has also served as an Assistant Professor in MAMC Agroha, Haryana. In his current role, he lead the Hisar centre of JPL. 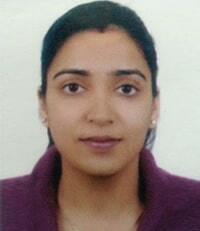 Dr. Neha Talwar has completed her MD in Pathology from CMC & Hospital, Ludhiana. 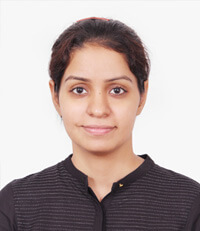 She has worked as a Senior Resident/Assistant Professor in CMC Ludhiana and MMU Ambala. 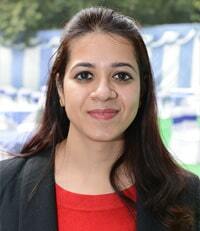 In her current role she leads JPL’s primary centre at Jalandhar. 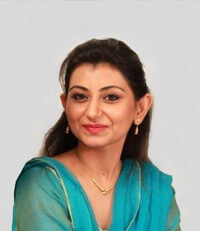 Dr. Shveta Singla has completed her MD in Pathology from MMU Mullana, Ambala. She has varied experience across domains. She is a leading pathologist at JPL’s Hisar centre.